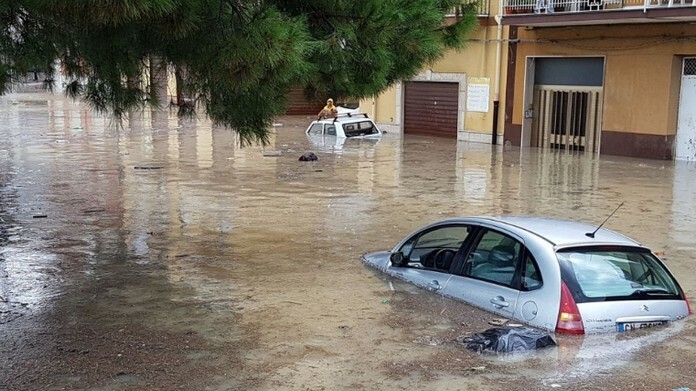 Italy’s national fire service, Vigili del Fuoco, said it carried out water rescues on Saturday, February 2, as widespread flooding in the northern region of Emilia-Romagna left people stranded in vehicles and buildings. 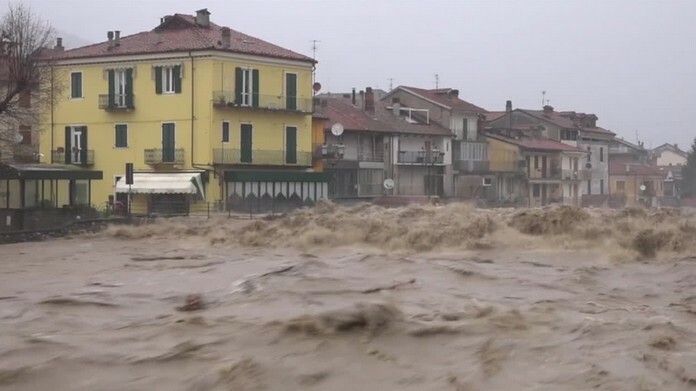 ﻿ The fire service shared footage said to show one of their helicopters working to airlift 3 people at Castel Maggiore, where the River Reno had flooded. 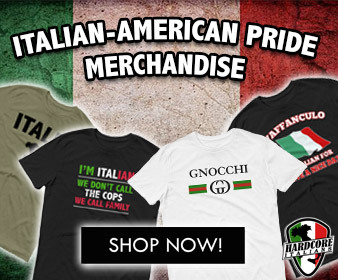 The rescue was executed with the help of the Carabinieri, one of Italy’s major law enforcement agencies, which said a woman with motor function difficulties was among the three people who were rescued. On Sunday, the fire service released aerial footage showing the extent of the floods in the same area. Credit: Vigili del Fuoco via Storyful.